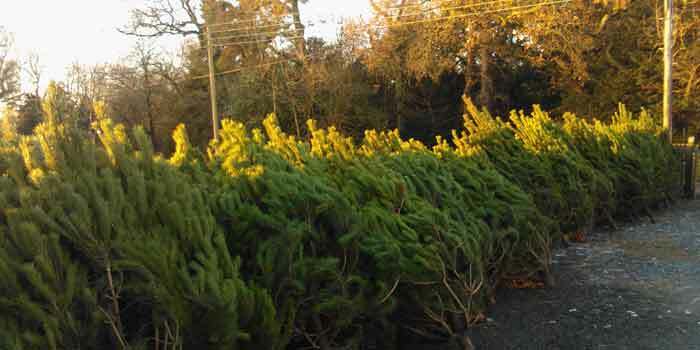 Fresh Christmas trees are now on sale on the Hopetoun Estate. Located on Trinlaymire Farm in Threemiletown there’s a large selection of varieties and sizes available so everyone can choose their favourite. For more information on tree types, sizes and prices visit our Christmas Tree page or contact the Estate Office on 0131 3319940 if you have any questions.